Wix is one of the most popular and free site builder on web. There are many website owners who run their ecommerce business or a community website using this platform. Wix has simplified the website creation part for business owners. However, running a creative, fully-functional and user-centric website is a not as simple as we think. If you are new to the website development and designing world, then let me tell you that building a professional website requires creative skills, knowledge about latest trends and lot more. Being a website owner, you always want to get more and more traffic to your website. And you can do this, by creating a visually appealing website with a killer design. Usually, web visitor first appeals to the design of a website, and then read the other content. So, your primary job is to add some sparkling and intriguing designs to your site that quickly grab the attention of your visitors. In this blog post, we bring you the expansive collection of 10 most creative website templates that will elevate the beauty of your website’s design. Looking for a stunning template for your photography or fashion –related website, then Fashion Photo Studio is a perfect option for you. With the help of this plugin, you can add high-resolution images in your site to make it more appealing and engaging. You can showcase your creative work, artistic approach and professionalism while developing SEO and grow your online presence by providing shareable content. 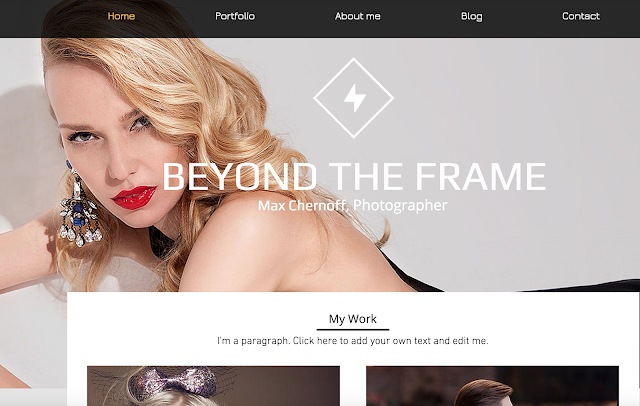 It is an amazing template that will help you develop a photo-centric websites. It is a collage of clickable image gallery that fetches visitor’s attention instantly. Each image link added in the collage has its own page that allows you to give detailed account of your other projects, without any confusion. 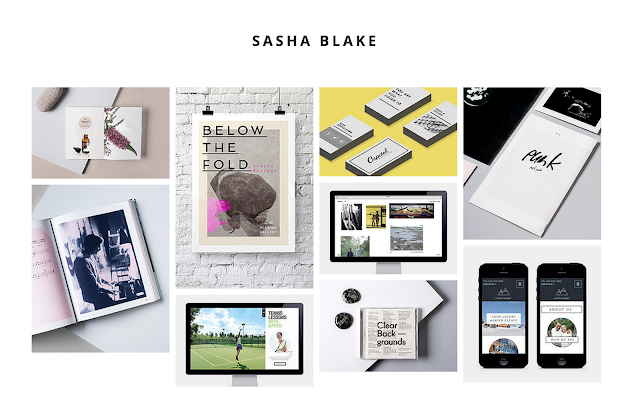 A simple and dynamic layout displays your large body of creative work. 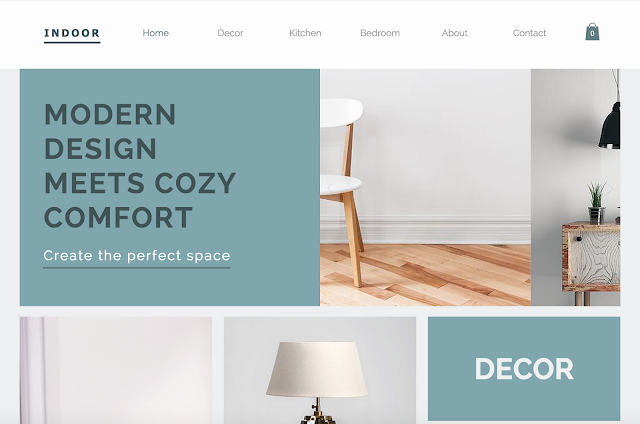 If you have a home décor or interior decorating related website, then you can use the eye-catching home décor template that beautifully showcase your products to the potential visitors. It offers a simple and clean design, along with a product gallery that encourage visitors to start browsing your products the moment they land on your site. Offers zoom in facility on your products. It comes with fixed header that enables visitors to land on your site easily. Merchandize your product by displaying it in the most creative and intriguing style. Jewelry Designer is one of the most elegant templates that give you the feel of real store/shop. It immediately showcase your products with a moving image header, a call-to-action and clear menu. Building a hospitality based websites becomes easy with this stunning template. It offers some of the advanced features such as online-booking system and more. Now, you can enhance the design of your website and make it outstanding by using this template. Want to run a virtual food store, use this template as it offers beautiful designing layouts to the website owners. With this, you can add full-screen images of yummy and mouth-watering food. You can build a school supplies website with the help of using this template. It comes with options that will allow you to sell your products online. It is a SEO optimized template. Allows visitors to easily navigate the products. If you want to create a website for your saloon, especially for hair extension websites, then this template is incredible for you. You can add high-quality, attractive images for your potential visitors. It is starting with a testimonial page, an image gallery to share your product line, help page and more. You can also embed animation to your site that influences visitors to explore your website further. 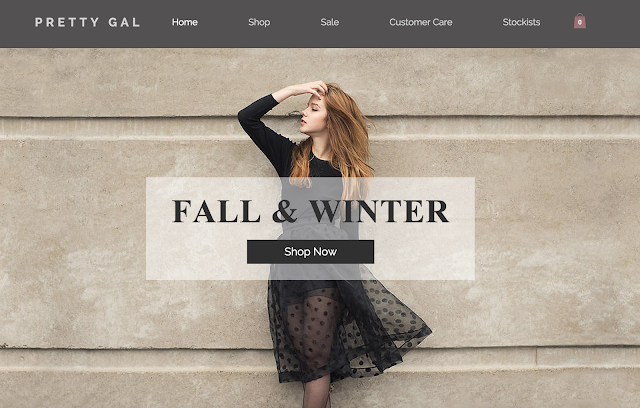 Create a fashion based website by using this template. You can add big header image and call to action on the homepage. If you want to create a simple and clean website, then this option is perfect for you. It is a customizable template that enables you to change the design of your site with ease. In this blog post, we have compiled the top 10 free website templates that can help you set a professional, intriguing and user-friendly websites with ease. Maggie Sawyer associated with MarkupHQ Ltd., a reputed company that provides Convert Photoshop to Wordpress with 100% guaranteed client satisfaction. She is a web developer by profession & a blogger by hobby and loves to share tutorials mainly on WordPress.